With an Introduction and Notes by Dr Sally Minogue. The Professor is Charlotte Brontes first novel, in which she audaciously inhabits the voice and consciousness of a man, William Crimsworth. Like Jane Eyre he is parentless- like Lucy Snowe in Villette he leaves the certainties of England to forge a life in Brussels. But as a man, William has freedom of action, and as a writer Bronte is correspondingly liberated, exploring the relationship between power and sexual desire. William's first person narration reveals his attraction to the dominating directress of the girls' school where he teaches, played out in the school's 'secret garden'. Balanced against this is his more temperate relationship with one of his pupils, Frances Henri, in which mastery and submission interplay. 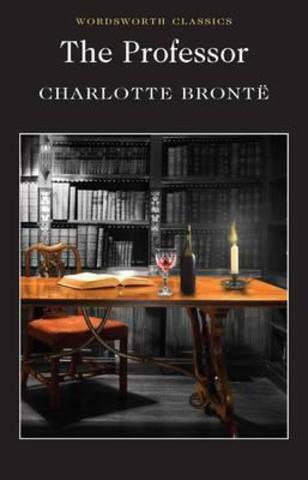 The Professor was published only after Charlotte Brontes death- today it gives us a fascinating insight into the first stirrings of her supreme creative imagination.